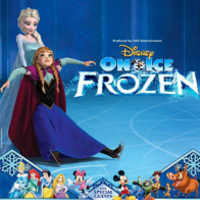 Disney on Ice present Frozen at the Nottingham Motorpoint Arena this November. 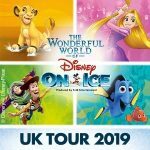 Returning to Nottingham’s Lace Market area for another visit to the ice rink are Disney on Ice, with a brand new show of Frozen. 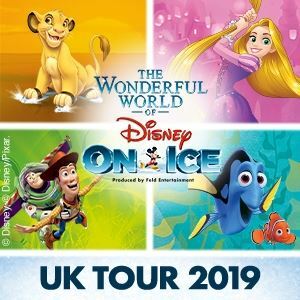 Quickly becoming one of the biggest films of recent times, Frozen features the massive song ‘Let It Go’ and now you can see it live and on ice. All your favourite characters will be there including Elsa, Anna and Olaf, with the first show taking place on Wednesday the 16th November 2016. Saturday and Sundays will be very popular and matinee and morning shows have been put on to cater for demand. Tickets for Frozen live in Nottingham will be available on general sale from Friday the 20 May.